Lighthouse Painting, LLC is proud to be a locally owned and operated company with over 20 years of professional experience in the industry. We operate out of Newport News, VA and serve all of Hampton Roads Peninsula and the surrounding areas. 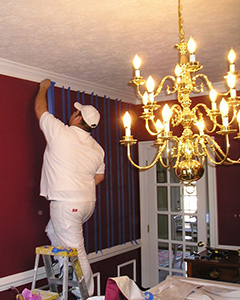 Are you in need of a reliable, affordable and experienced painter in Newport News, VA? If so, then you need look no further than Lighthouse Painting, LLC. 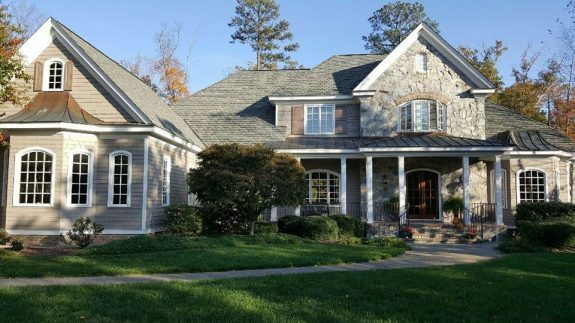 Since 2005, we have been the premier service for interior, exterior, fence and deck painting in Newport News, VA. As a locally owned and operated small business, we make it a point to treat our customers and their property with the utmost respect, whether we are doing power washing or interior painting in Newport News, VA. When you hire one of our deck painters in Newport News, VA, you can count on friendly service and excellent work from start to finish. We are a proud locally owned and operated small business in Newport News, VA.
We perform painting, deck treatment and power washing services for both residential and commercial customers. Our small team is experienced, friendly and hardworking. Our painting, washing and treatment rates are always affordable. For More Pictures Check us out and Like Lighthouse Painting, LLC on Facebook! Give Lighthouse Painting, LLC a call today for more information, or check us out on Facebook.